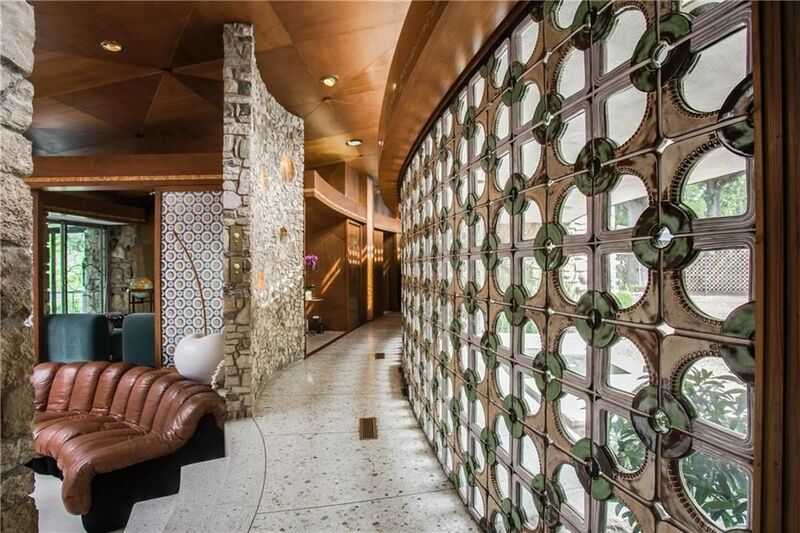 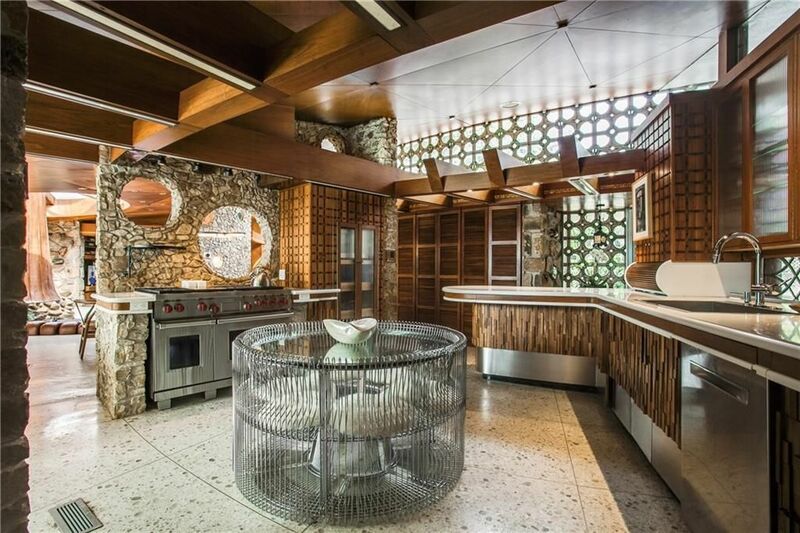 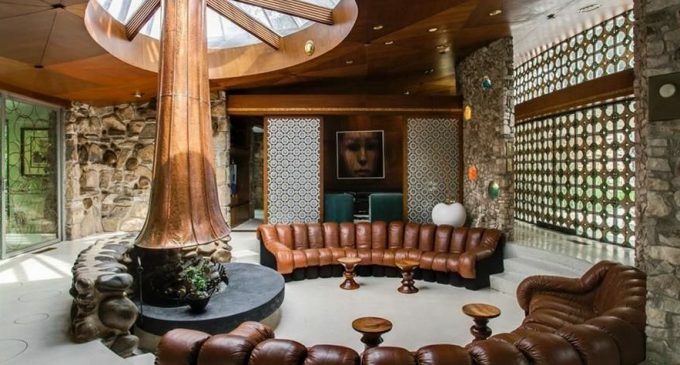 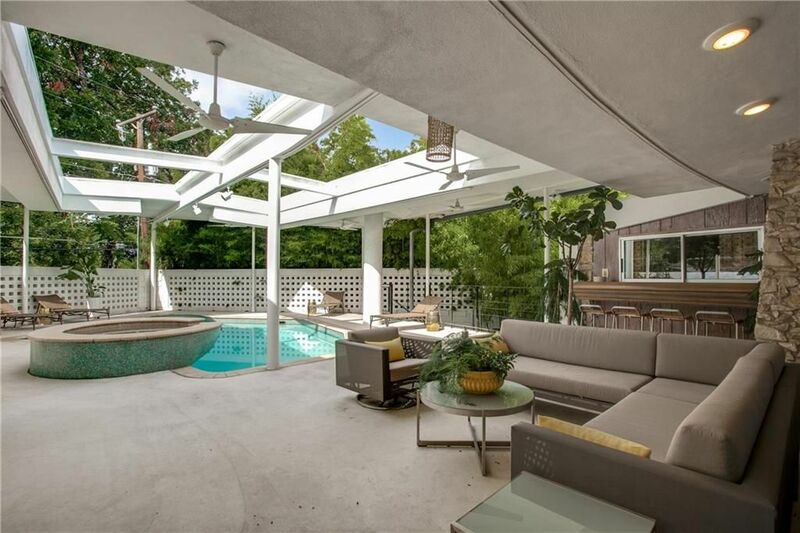 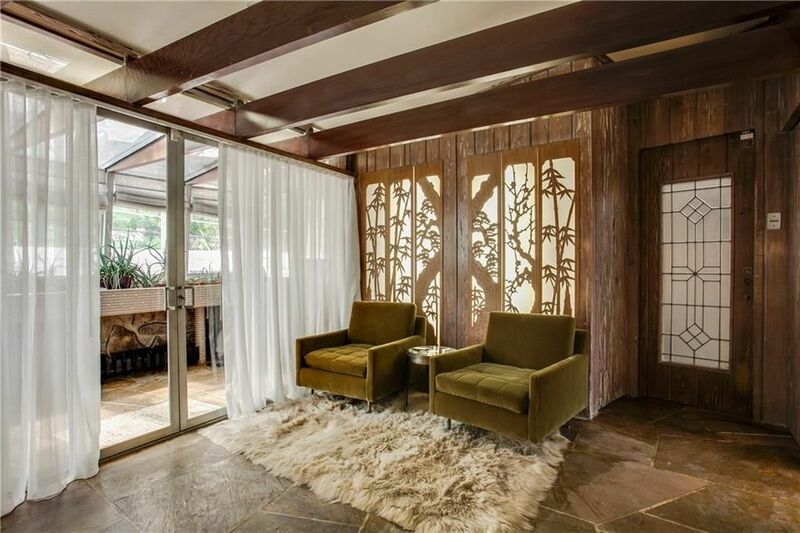 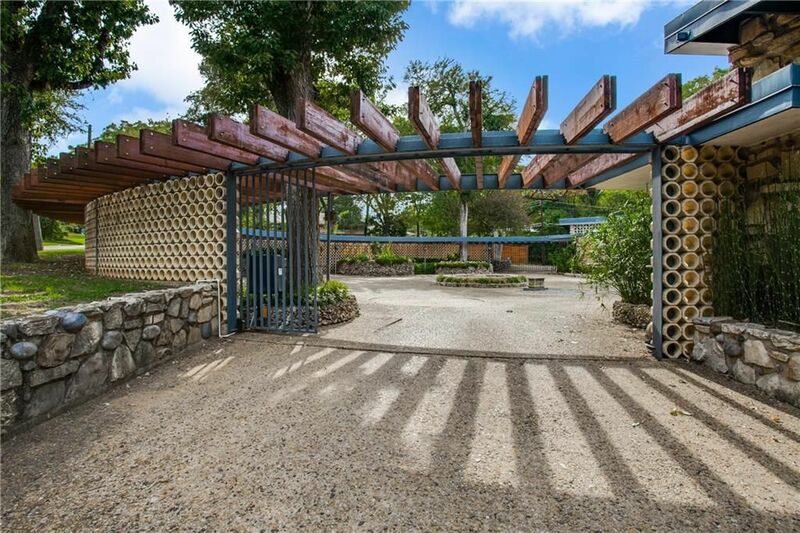 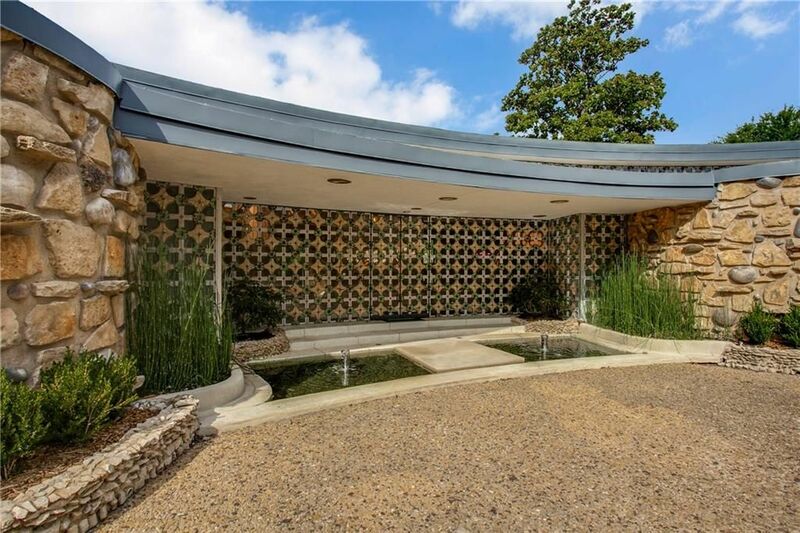 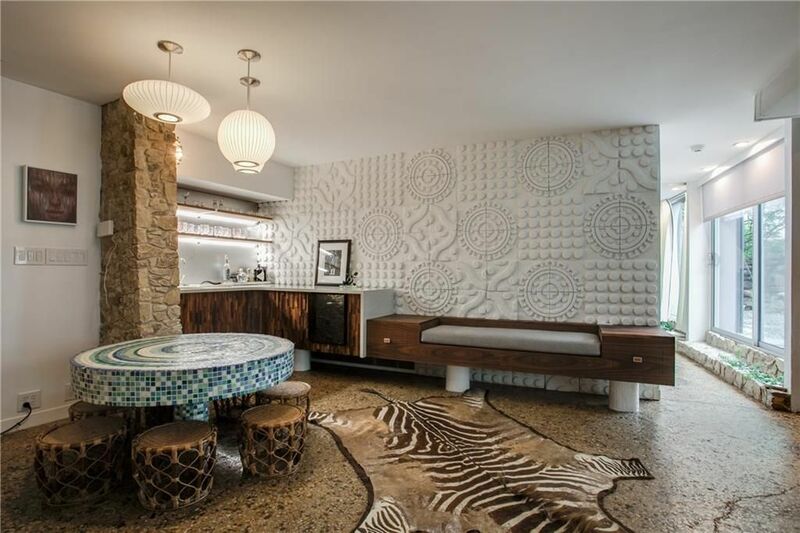 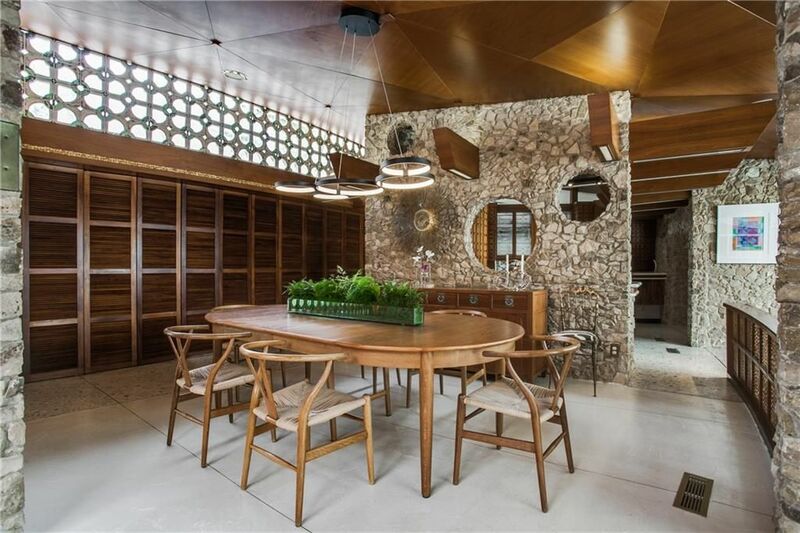 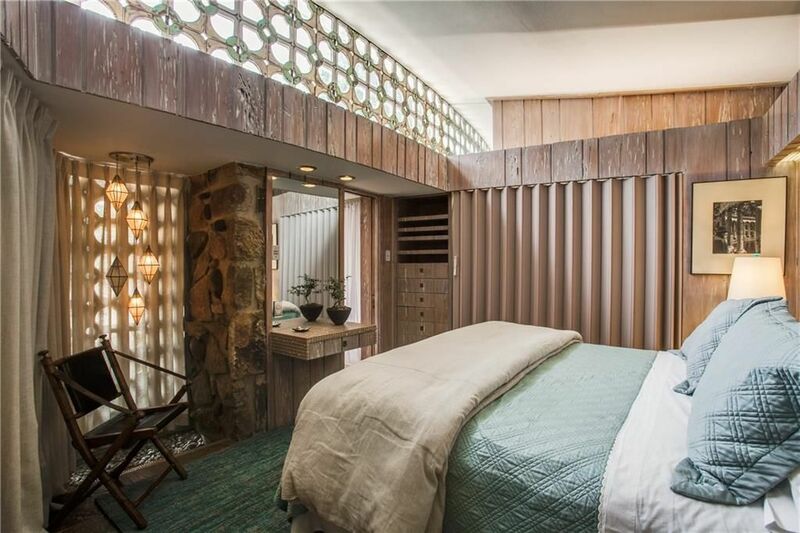 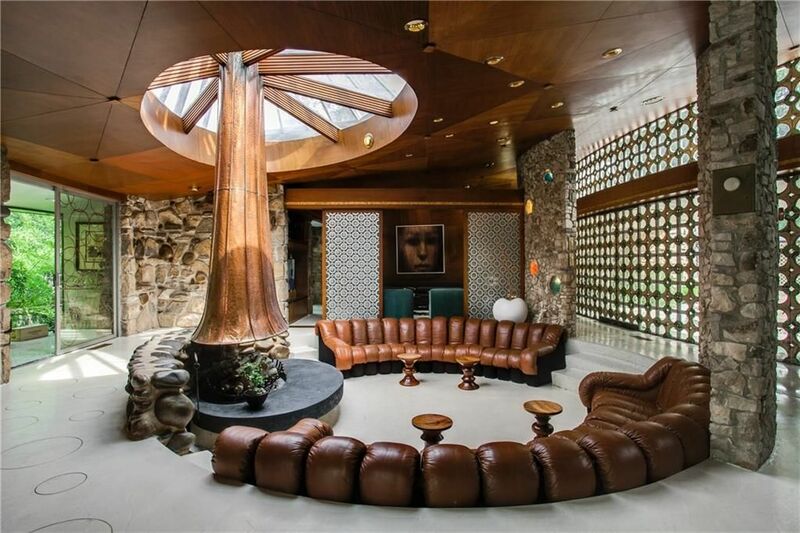 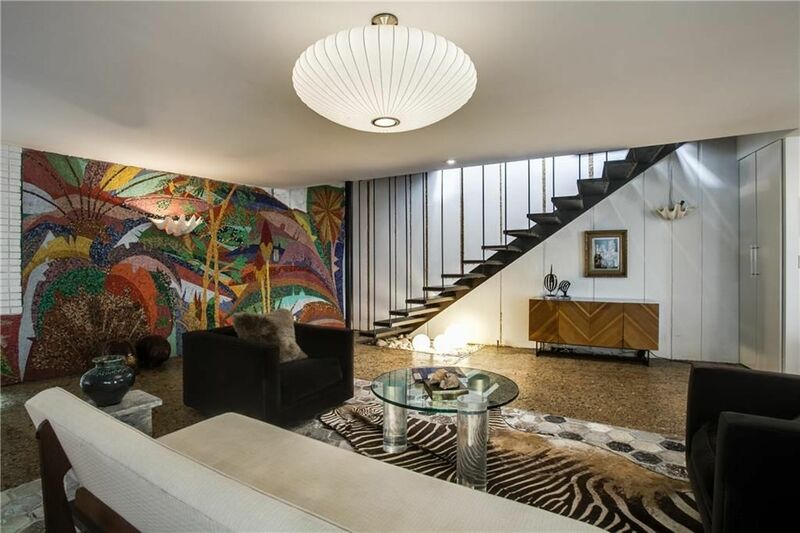 A masterpiece of Mid-Century modern design inspired by noted architect Bruce Goff, The Round House was conceived and commissioned by his protege Eddie Parker in 1962. 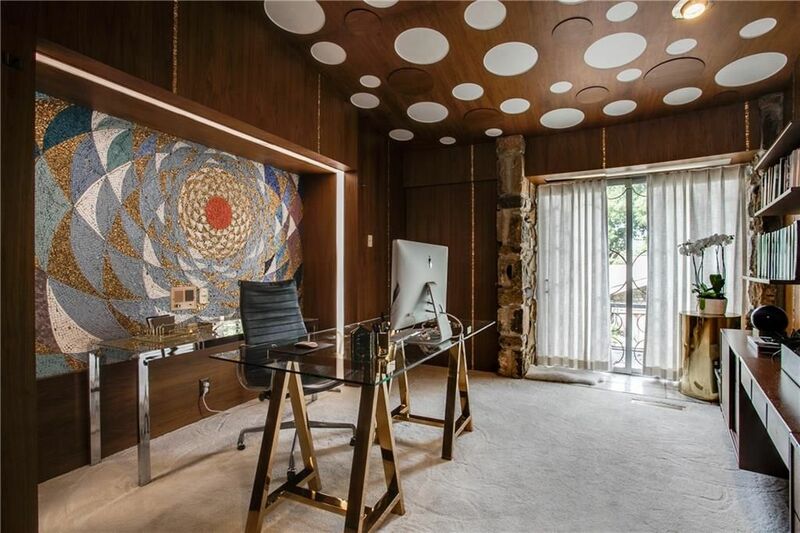 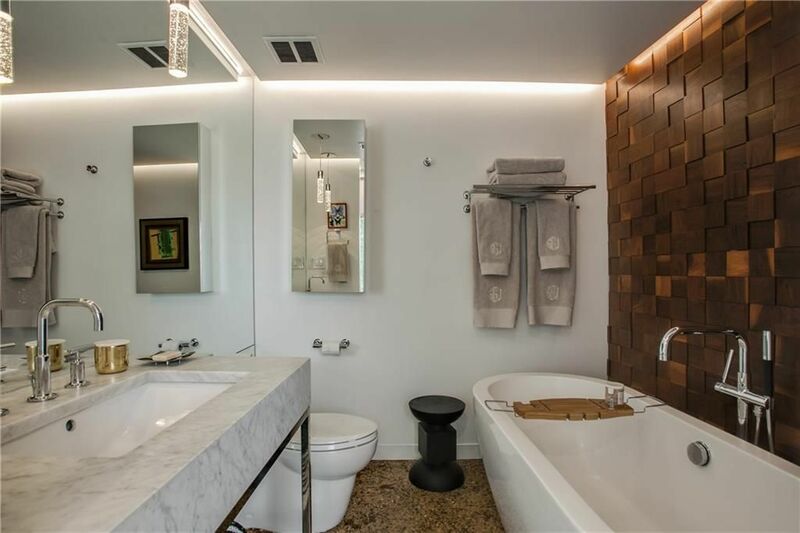 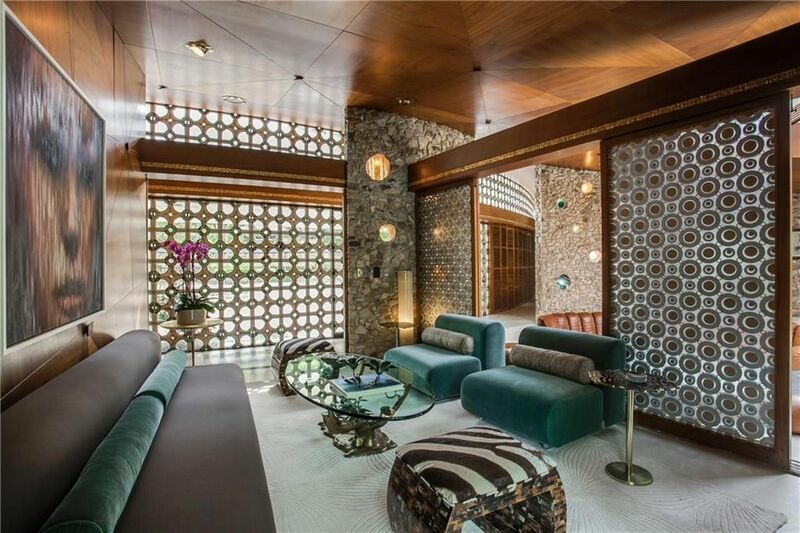 Situated on nearly half an acre, this architectural gem is a sophisticated mix of modern and vintage elements incorporating natural stone, wood, and glass with the extensive use of walnut paneling, onyx terrazzo, Frankoma tiled glass walls, brass inlaid concrete floors and intricate mosaics. 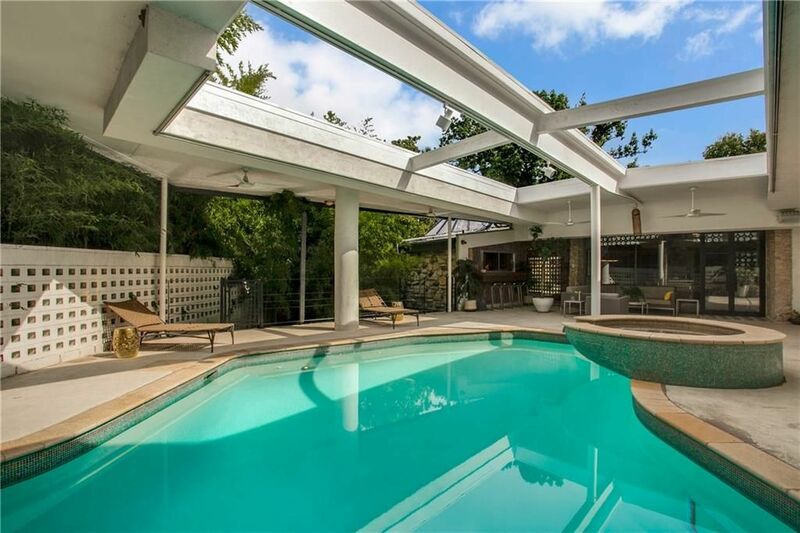 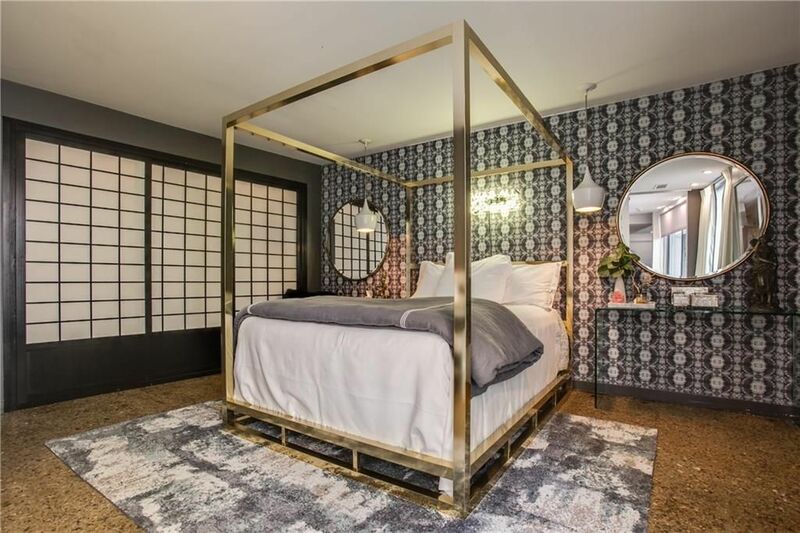 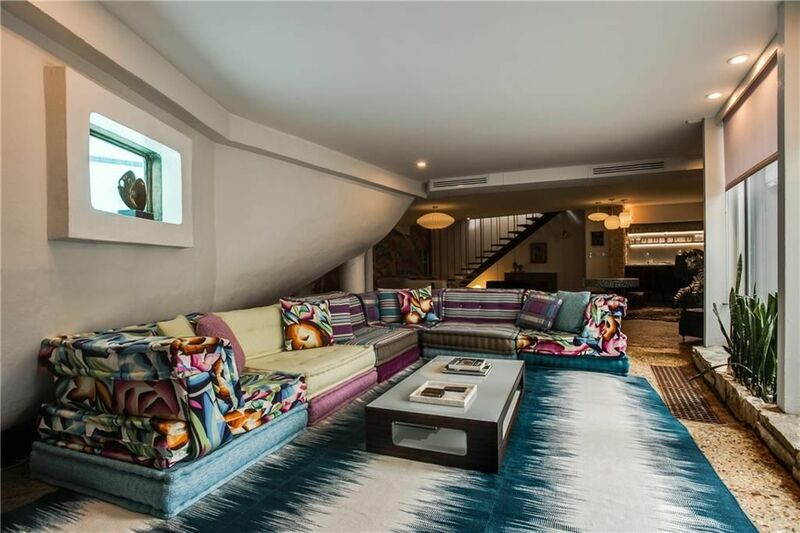 There is a little over 5,800 square feet of space with 5 bedrooms, 4 bathrooms, a custom kitchen and a lovely courtyard swimming pool and spa. 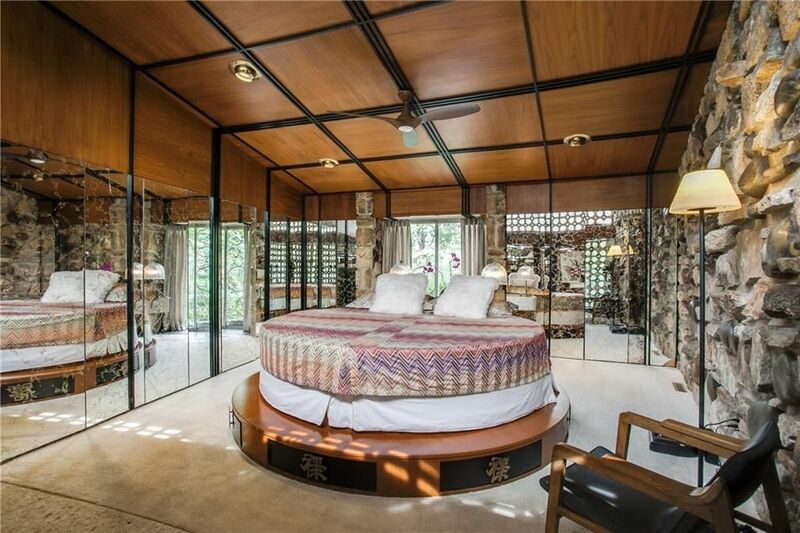 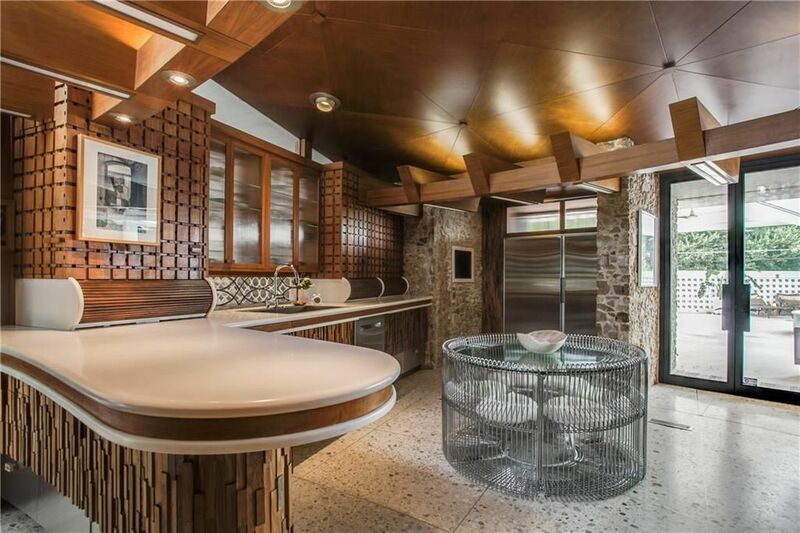 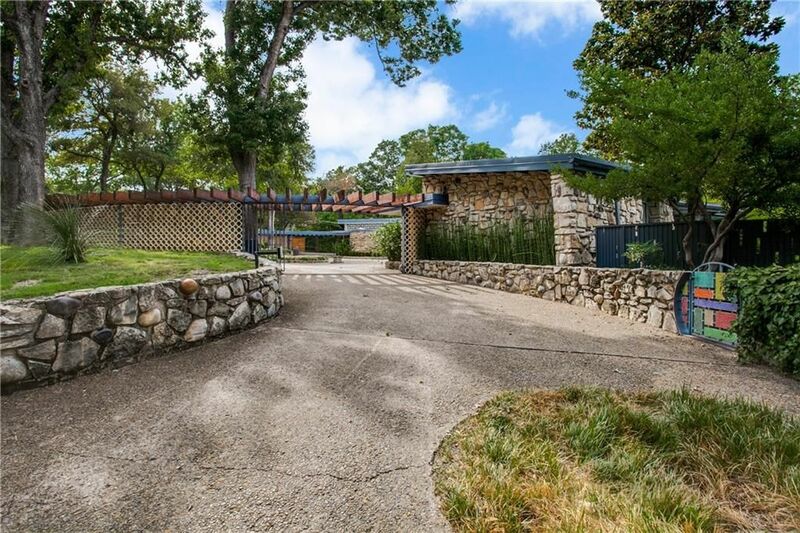 This is a rare and limited opportunity to own one of the most iconic and architecturally significant homes in Dallas. 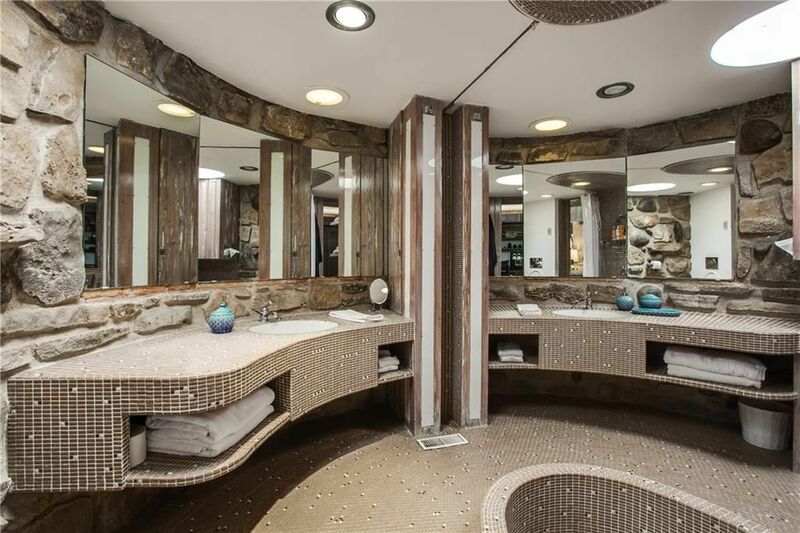 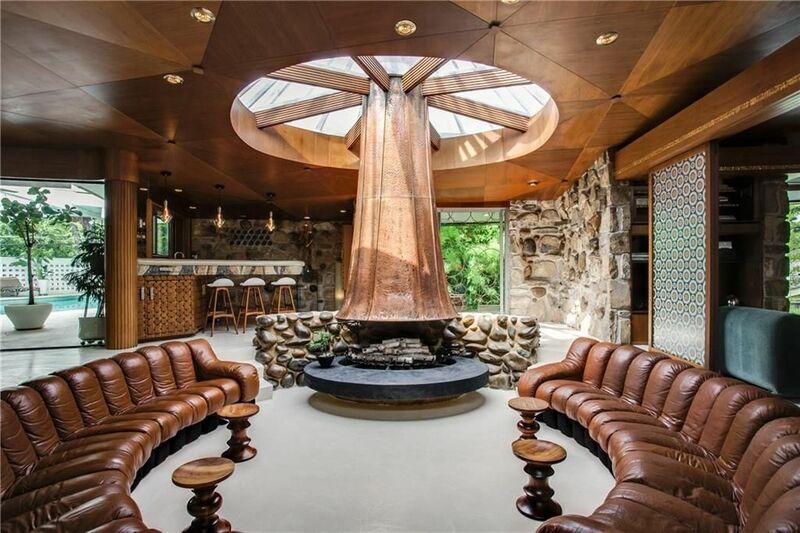 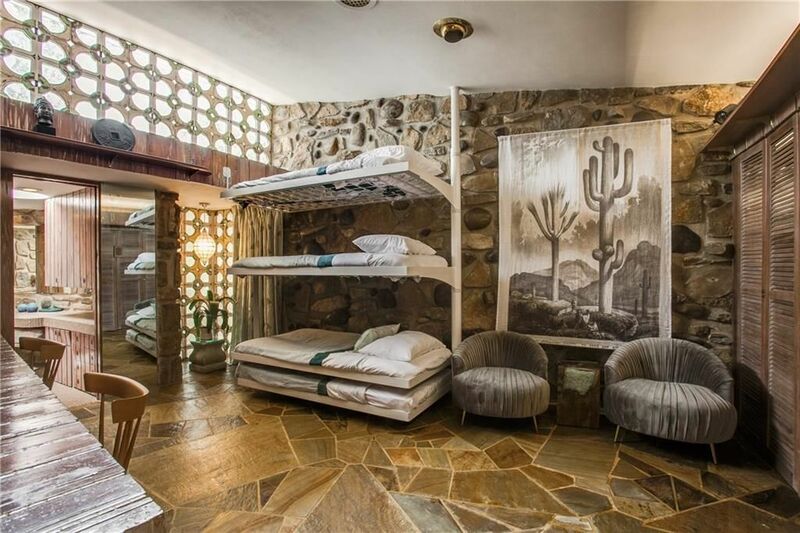 The Round House is on the market for $1,725,000 with Richard Graziano.